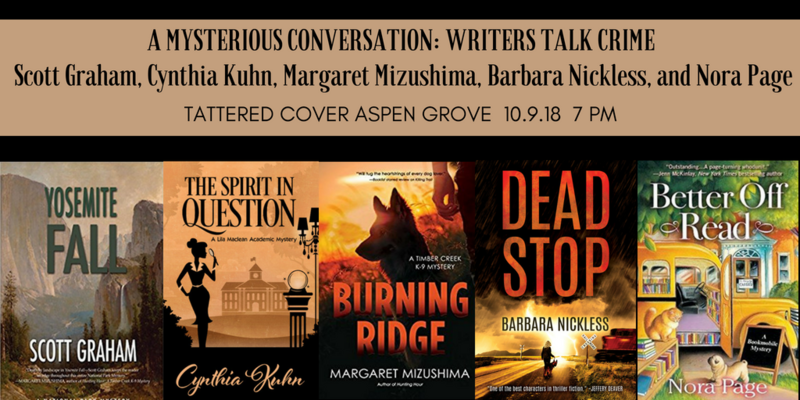 Please join Scott Graham, Margaret Mizushima, Barbara Nickless, Nora Page, and me at Tattered Cover Aspen Grove for a panel discussion on crime writing. Book clubs are the BEST. 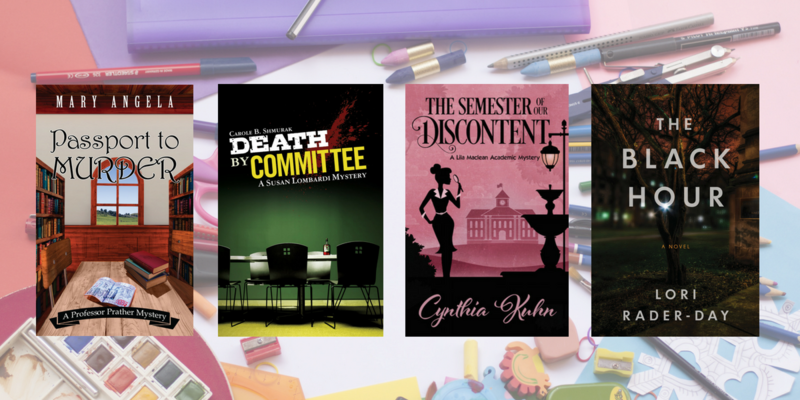 If you’re looking for new reads for your book club, Book Club Central is a terrific resource. 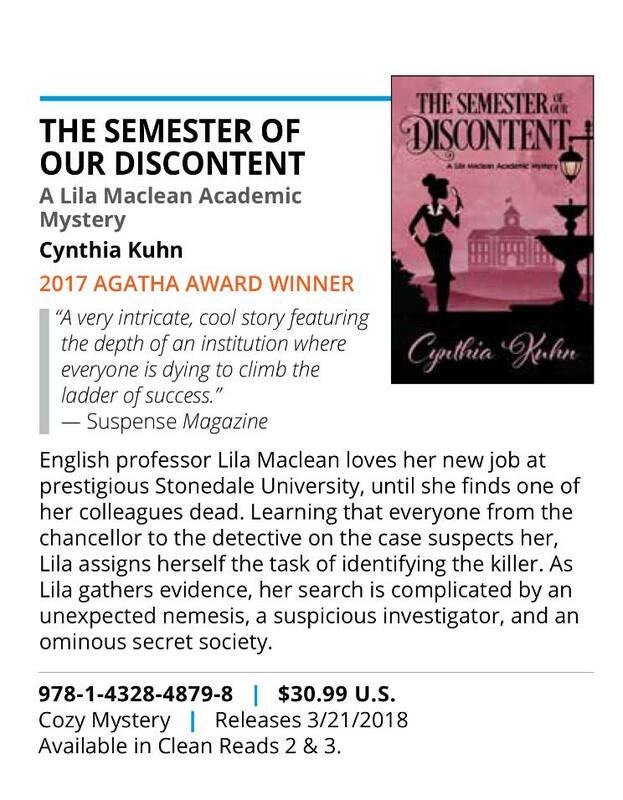 It’s a thrill to be included in this list of academic mysteries, with these wonderful books from authors Mary Angela, Carole B. Shmurak, and Lori Rader-Day–have read and enjoyed them all! The Colorado Gold Conference is happening this week, September 6-9! 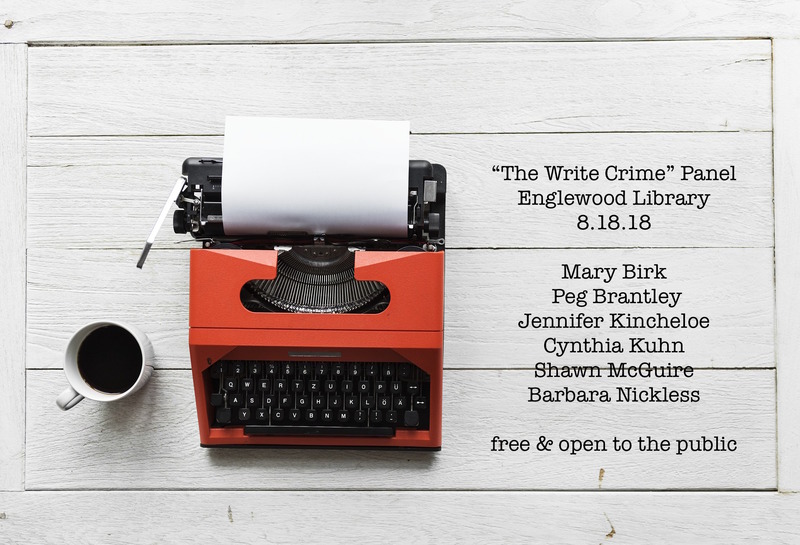 If you’re attending, please say hello–I’ll be at the Friday night author signing as well as the Cozy Mystery Roundtable and the “How to Write a Traditional/Cozy Mystery Series” presentation with Linda Joffe Hull on Saturday. 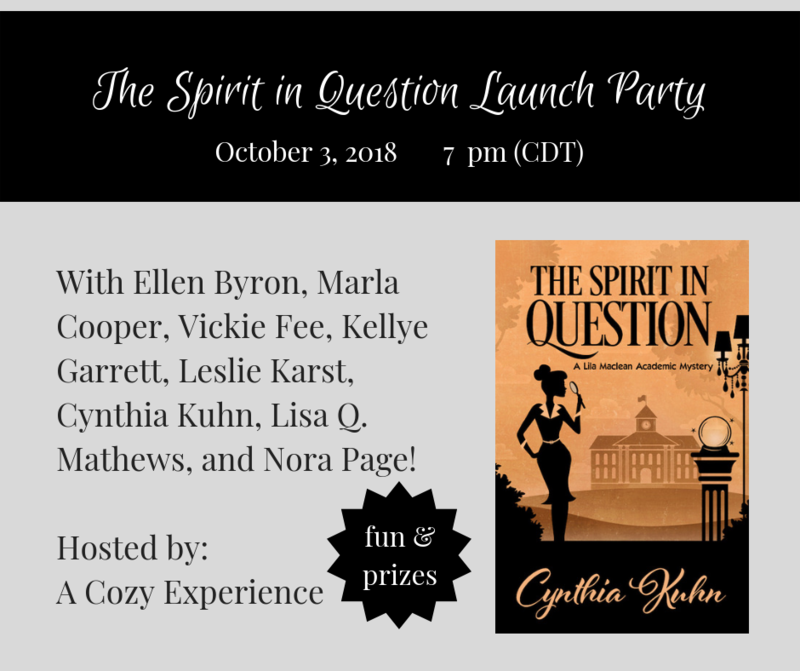 You’re invited to the Facebook launch party for The Spirit in Question, hosted by A Cozy Experience! Join us on Wednesday October 3, 2018 at 7 pm CDT for fun, special guests, and giveaways. 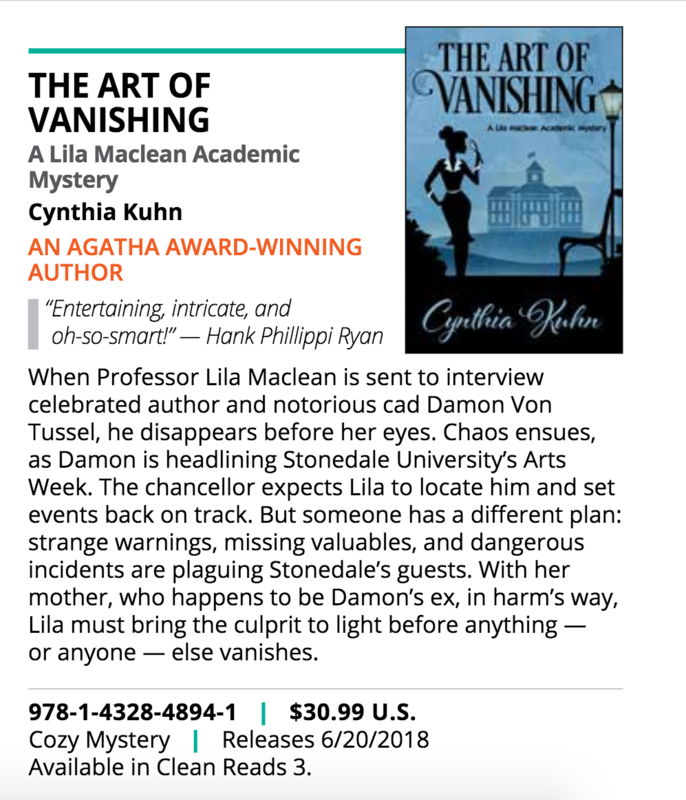 In the meantime, please visit the event page (and click “going”) and feel free to invite your friends! The more, the merrier. Once the party begins, all you have to do is click on the discussions tab to participate. Hope to see you there.